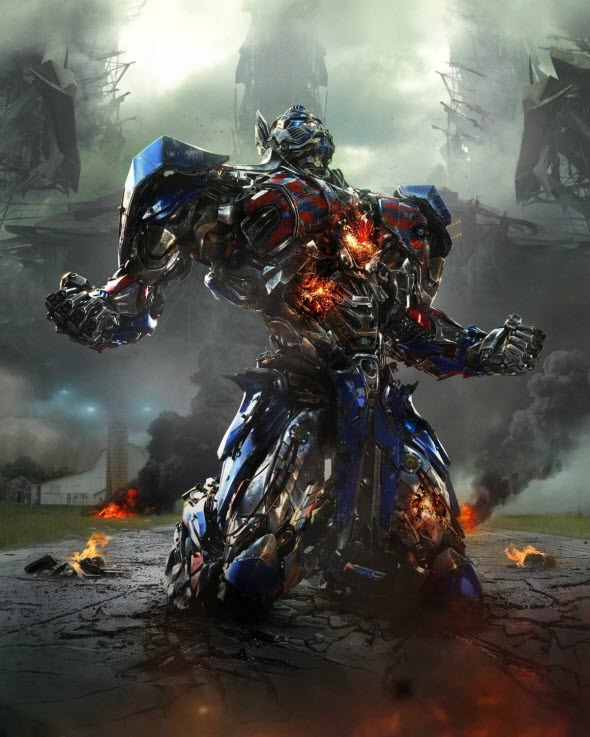 Do you anticipate eagerly the release of Transformers: Age of Extinction film? Are you searching for any interesting information about it? Then you are at right place, because we are going to share some fresh screenshots, which have been taken from this blockbuster. 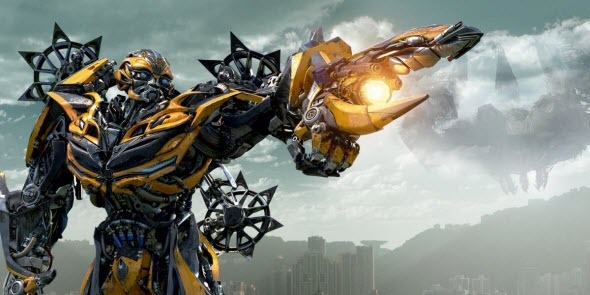 Thus, a couple of hours ago Paramount Pictures company published 3 new Transformers: Age of Extinction pictures, on which the magnificent and beautiful Optimus Prime and another not very famous, but also colorful transformer - Bumblebee - are depicted. According to the background, these Transformers: Age of Extinction pictures have been taken from the movie itself. Here you can see the huge devastation, left after the incredibly big battle, the giant flying ship, on which the invaders have sailed, and just different cities and villages, which have been also depicted in the upcoming blockbuster. 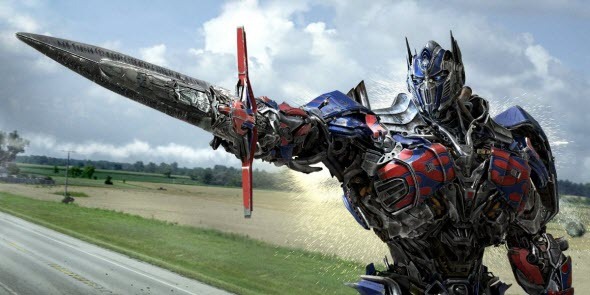 As it seems to us, Transformers: Age of Extinction film will be really epic and interesting. And what do you think? We would like to remind you that this movie will hit the USA cinemas at the end of the next month.